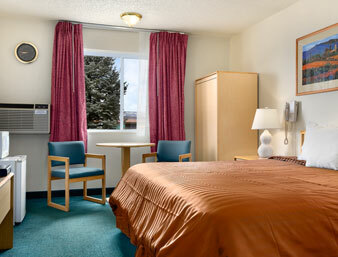 After enjoying the outdoors, our Gunnison, CO, hotel offers a comfortable place to reenergize at a great value. Wake up bright-eyed for our free continental breakfast and check in with work and home on our free Wi-Fi Internet access. In the evening, socialize with friends and family in our hot tub or unwind in our sauna. 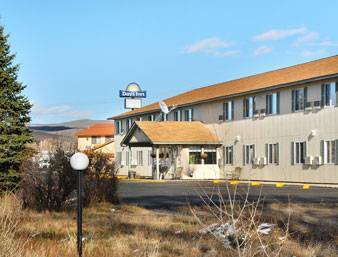 We offer cribs and non-smoking rooms at our pet-friendly hotel as well as free parking for your car, truck or RV. All rooms come with a microwave and refrigerator.